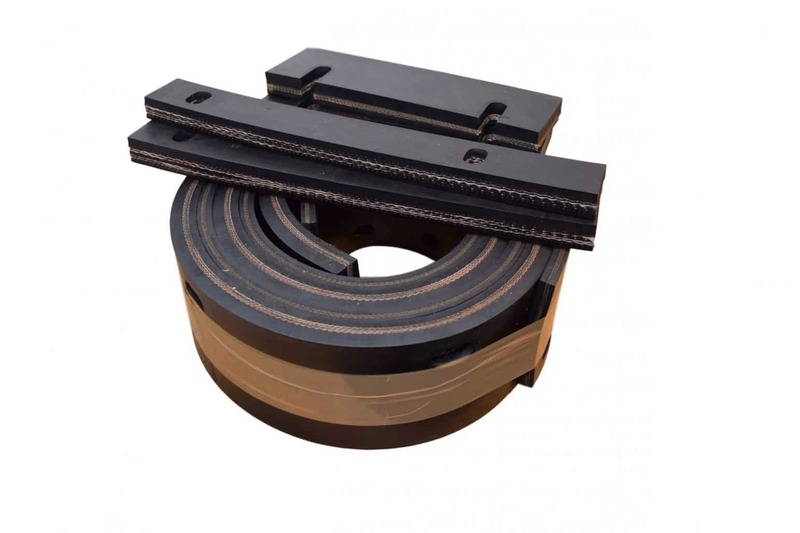 We Specialize in replacement Rubber and Polyurethane blades to suit “box type” yard scrapers, including the very popular MAXISCRAPE yard scraper, the STORTH yard scraper, the AG EASISCRAPE yard scraper, and the BROWNS MEGASCRAPE yard scraper. 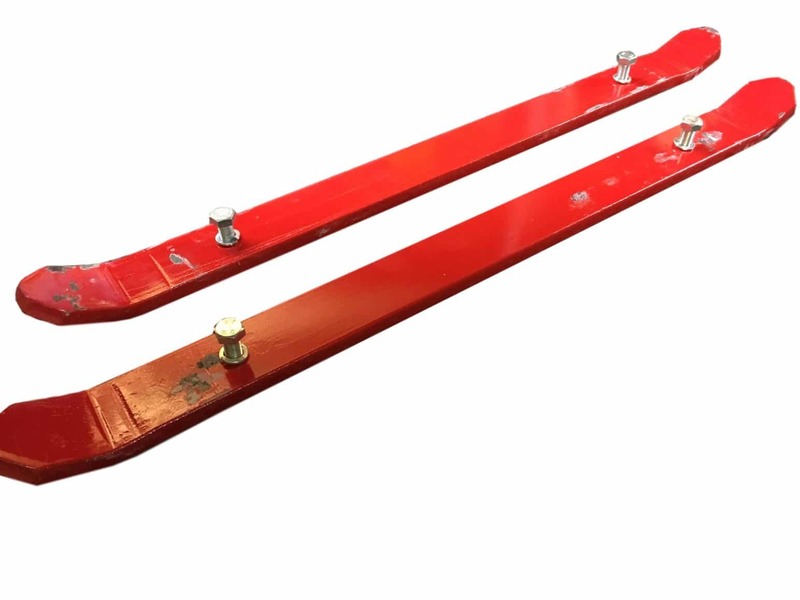 We can offer a range of replacement yard scraper blades to suit every requirement. 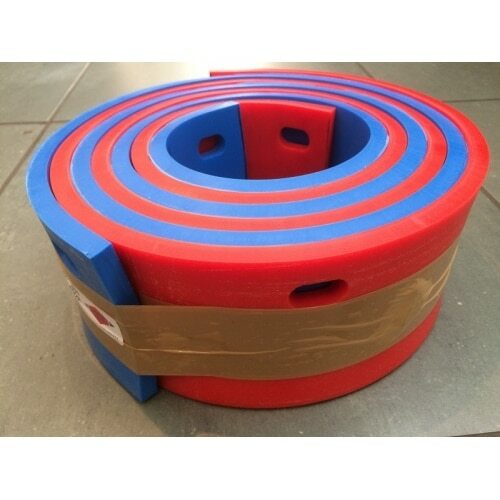 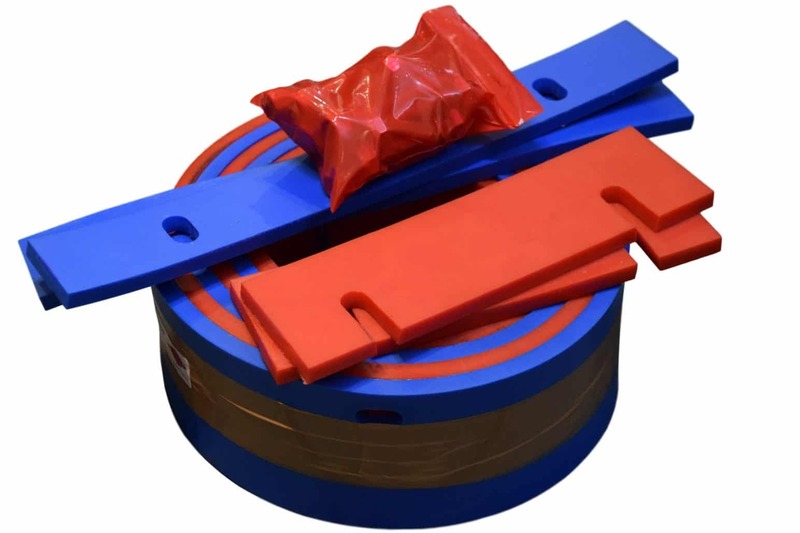 What ever you need to keep your MAXISCRAPE, STORTH, AG EASISCRAPE, or BROWNS MEGASCRAPE yard scraper working to its full potential, we can provide the rubber or polyurethane parts. 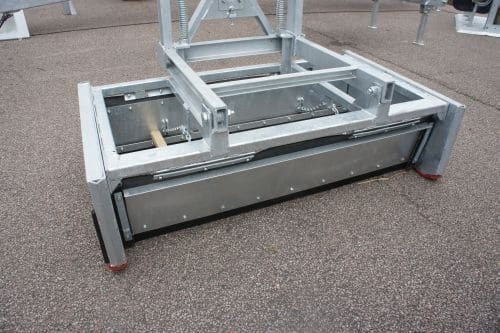 For any advise on replacement blades to suit the MAXISCRAPE, STORTH, AG EASISCRAPE, or BROWNS MEGASCRAPE yard scraper, just give us a call and we will endeavour to meet your requirments. 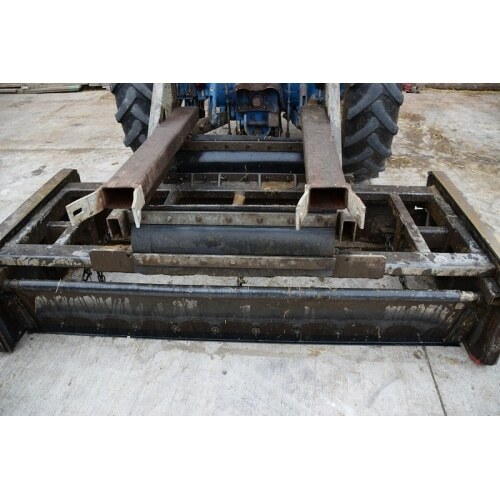 When ordering or enquiring about replacement blades for your MAXISCRAPE, STORTH, AG EASISCRAPE, or BROWNS MEGASCRAPE yard scraper, please carefully check the size / model of your yard scraper. 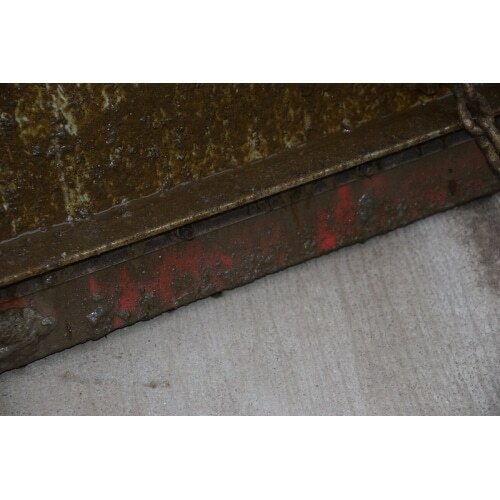 For example: A 6′ 6” model Maxiscraper yard scraper has a 6ft blade with 11 bolt holes. 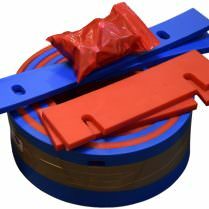 If in any doubt, count the number of bolt holes that your box type yard scraper has.